This PDF 1.4 document has been generated by Writer / OpenOffice.org 3.4.1, and has been sent on pdf-archive.com on 08/05/2014 at 08:16, from IP address 58.97.x.x. The current document download page has been viewed 379 times. want to think about using this advanced technology for your business. this virtual server will allow those granted with access to download or upload digital media. 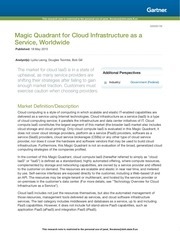 Several well-known vendors for cloud-based services include Microsoft, Amazon and Google. making this a very convenient and economical way to share information. probably the most innovative technology developed in the last five years. This file has been shared by a user of PDF Archive. Document ID: 00161658.